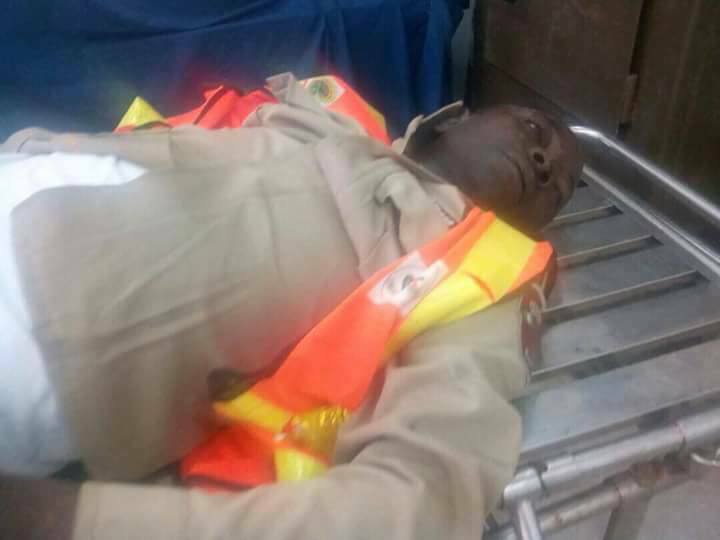 An FRSC official has died after he was knocked down by a driver, and according to reports, it was no accident. James Adamu Kalaa, a fellow FRSC official who shared the story, said the driver knocked down his colleague "intentionally". The sad incident happened yesterday around Idu airport in Abuja. Kalaa did not state if the aggressive driver was apprehended.